A common misconception is that all car batteries die. This, in fact, isn't true—the majority of "dead" car batteries just don't contain enough juice to power a car, but they can still provide enough watts to keep emergency fans and lighting running, which is great when a power outage occurs. So, instead of lugging the battery to the nearest drop-off center or just letting it collect dust in the garage, you can put that car battery to good use. 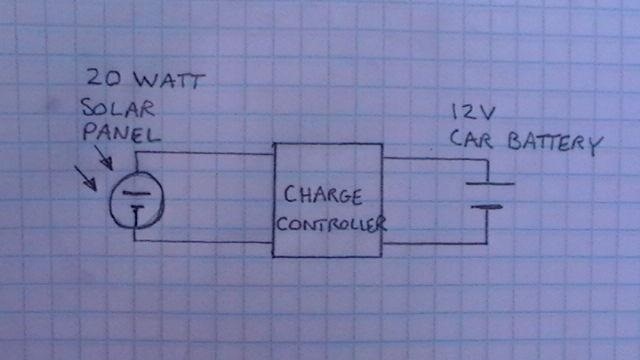 Instructables user luxstar covered the detailed process of recharging a car battery with a solar panel for emergency backup power. 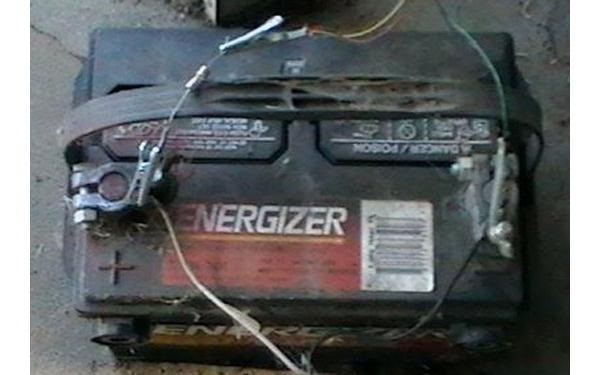 He also covered how to do the same with a sealed lead acid battery. Luxstar used a 20 watt solar panel (which you can get for around $50) and a charge controller, which more efficiently uses the available power to charge the battery. From there, he connected the battery to a fan and tested it out for a couple weeks with no problems. 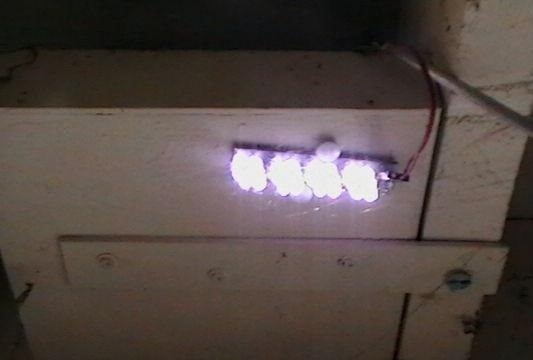 Then he powered some LED lights for his patio, of which he's now been running 24 hours a day, 2 years straight. Great way to put those old car batteries to use! Visit his full guide to see what you do with those old sealed lead acid batteries. 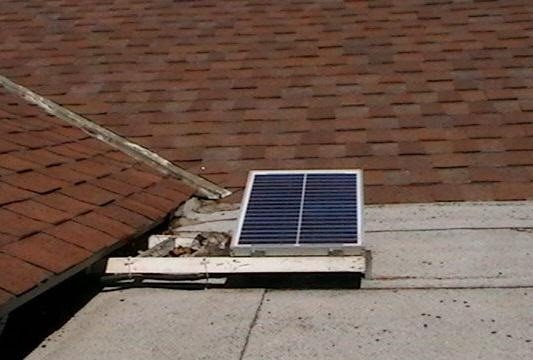 All you'll need to charge this one is a 5 watt solar panel.